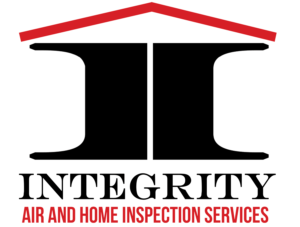 Integrity Air and Home Inspection LLC is one of the leading HVAC and Home Inspection contractors in the Metro Atlanta area. Our mission is to provide exceptional service to consumers with integrity, confidence and professionalism. Service Area: South Metro Atlanta, including but not limited to Atlanta, College Park, East Point, Fairburn, Fayetteville, Marietta, Morrow, Newnan, Peachtree City, Riverdale, Stockbridge, and Union City. Melvin has excellent customer service and thorough diagnosis of HVAC issues. Very professional, timely and thorough home inspection. We've had inspections on all our homes done in the past and Integrity Air & Home Inspection is by far the best. We even received a thorough, detailed inspection report within hours after the inspection. The report was detailed and professional. Thank you!! Came out right away. Corrected previously made errors. Very professional and thorough. Highly recommended. My permanent go to person. I just had my HVAC units replaced by Integrity Air and I am very pleased. They helped guide us to the correct size unit and a great brand. The install went well and their prices are very competitive. I would recommend giving this company a call if in the market for an HVAC unit. We called last night and had a service tech out the next day. He found the problem and we were back heating ASAP. We requested service for a full system change out and purchased a Carrier system from Melvin and from start to finish we were pleased with the level of service. Call Integrity for your heating and Air need!! This company walks a straight line. Their customer service representative was helpful and professional. Their field representative was professional, knowledgeable and attention to detail. He was very thorough in his inspection. The results from the testing were accurate and even revealed issues not visible to the eye. I would recommend to everyone!! I have used them each time I needed a home inspection. The inspection reports are very thorough with great details regarding the house. Anytime I had questions and needed clarification, Mr. Robinson would promptly call me to give me a better understanding of the inspection report. I really appreciate Mr. Robinson’s candor specifically when I ask about the condition of the house. I would recommend using them for a home inspection. Integrity Air and Home Inspections is a definite five star company. They were very professional, knowledgeable and respectful of the property. They explained things as they inspected. I would certainly recommend this company without hesitation. Thank you! I would definitely recommend Integrity Air and Home Inspection Services. The name says it all. Melvin was knowledgeable, thorough, efficient and professional. The digital detailed report of my inspection was clear and concise. I really appreciate it. Great team, personable and trustworthy. My experience was extraordinary and I've already referred this company to a few of my family and friends. Thanks. Heating and cooling emergencies don’t wait for the best time to strike that’s why our certified technicians are always available to handle your installation, repair, and maintenance issues. 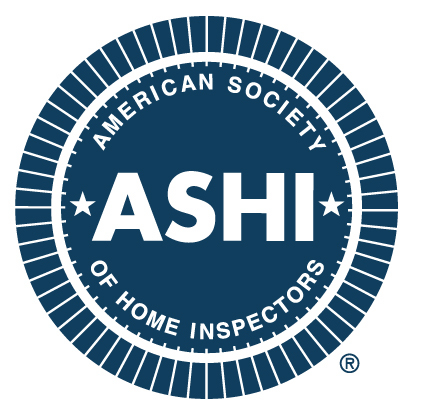 Our ASHI affiliated service provides home inspections, HUD inspections, VA, mold and radon testing in the Metro Atlanta area. 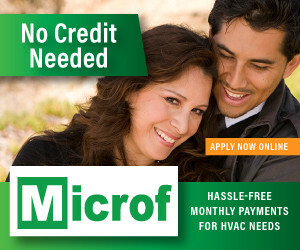 We offer great limited time offers and service programs to help keep your home comfortable all year long. Financing Options Payzer, Wells Fargo. 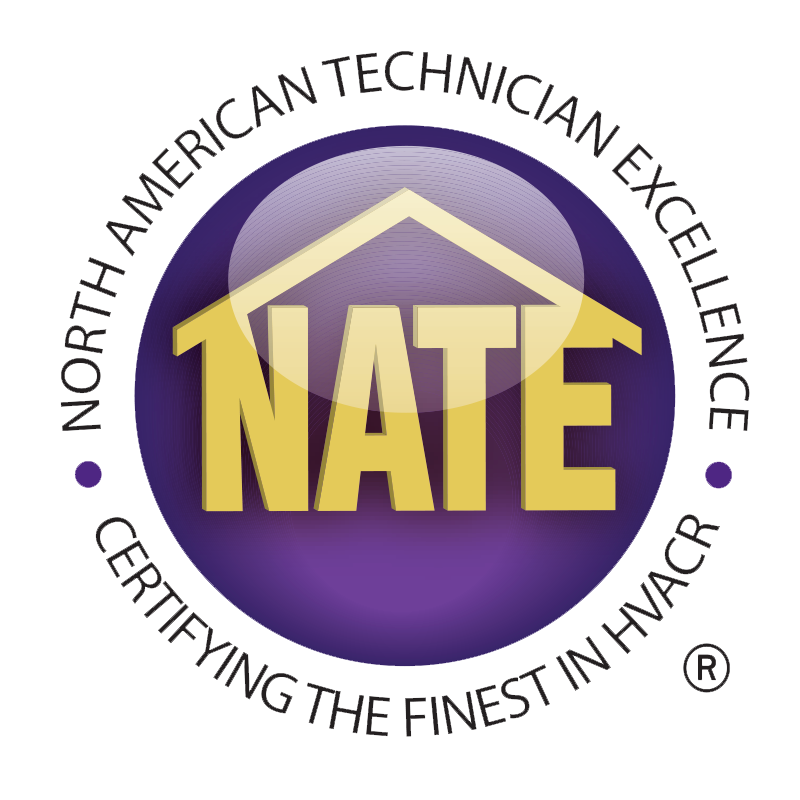 We are a heating & air conditioning and home inspection company that started with a drive to service the customer who wants results. Our owner is a Marine that served his country and is now serving the public. We use the core values that are taught to Marines during training, such as honor, integrity, and commitment.